Eating well, drinking lots of water and working out regularly. Whatever you put in your body reflects on your skin. I start my day with Neutrogena Pure & Free Liquid Sunscreen SPF 50. 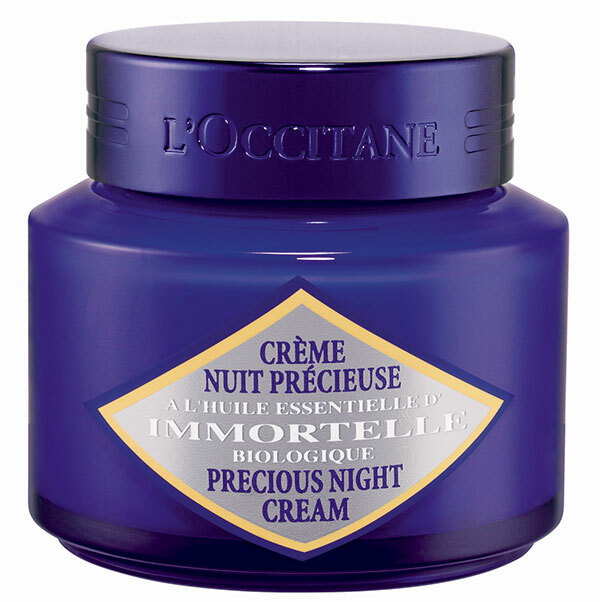 A cleanser and a night moisturising cream from L’Occitane’s Immortelle range — I like that the brand uses natural ingredients. 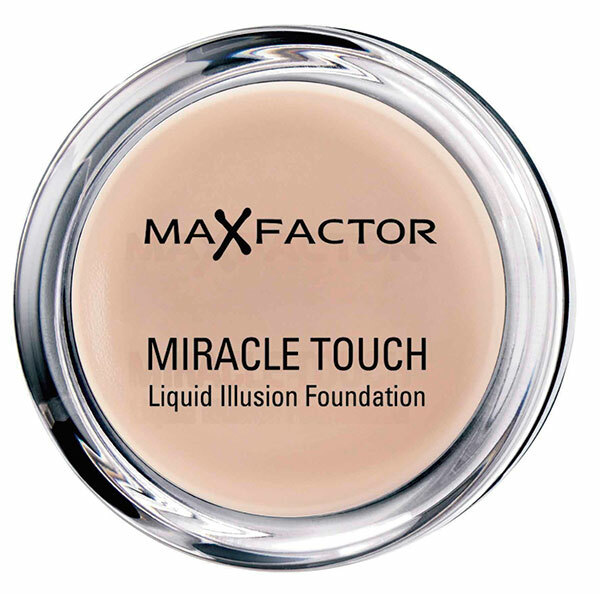 I use a light-reflecting illuminating base such as Max Factor Miracle Touch and indulge in some dramatic eye make-up when I know the appearance will entail a flash photography blitz. 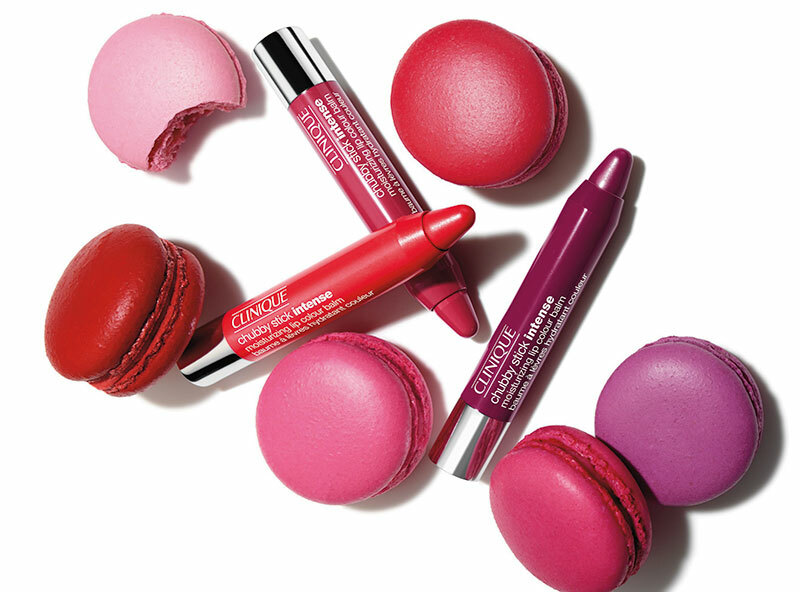 Otherwise my make-up routine is minimalistic with Maybelline Colossal Kajal and Clinique Chubby Stick. A sunscreen with SPF 50, Maybelline kajal, Clinique lip gloss and Redken shampoo and conditioner. Last but not the least, 24 Farbough by Hermes, a fragrance that I really enjoy wearing. When I shot for NDTV Good Times’ television show Kingfisher Blue Mile – Mission Mount Everest in sub zero temperatures, Neutrogena sunscreen and beeswax lip balm were my only vanity essentials. 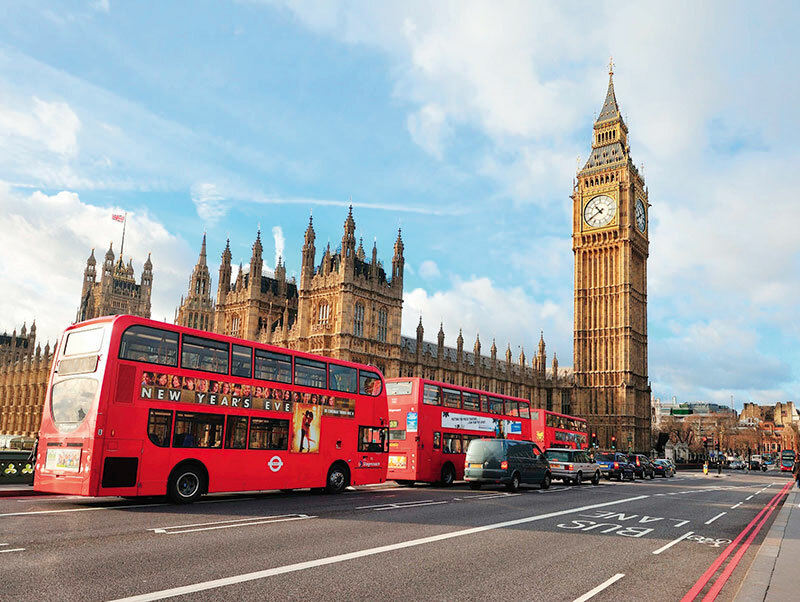 London or Paris. In Paris the area around Saint Lazare is great for local brands and small ‘coiffure’ salons. I love British brands like Rimmel, No 7 and the no-nonsense skin care brand Simple. Marylebone High Street is where I do all my beauty shopping — it’s not as crowded as the rest of central London. And my favourite store is Fresh — the boutique skin care and fragrance brand. I believe staying fit makes you look better. Even when on a holiday I run, swim, do yoga, trek or play tennis. The key is to remain active. Homemade dried and crushed orange peel is a great scrub which gives me a beauty high. When in doubt I go for a quick run which gives me an instant glow. Running is my best blush-secret.